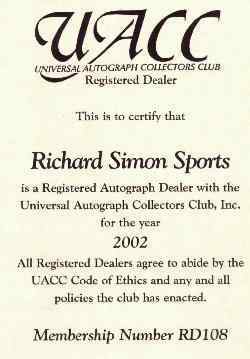 I BUY and SELL basketball autographs of Hall of Famers and stars. 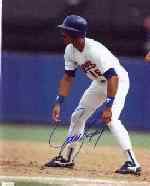 I deal in autographed balls, signed photos, signed documents, index cards, cuts, checks, postcards, signed basketball cards. 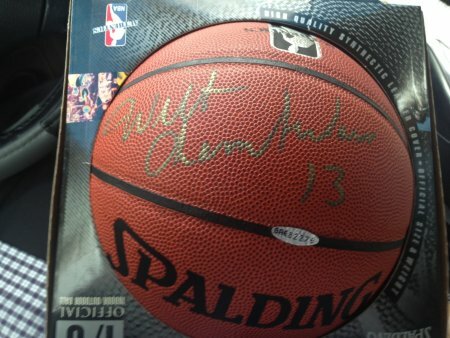 Wilt Chamberlain signed Spalding Basketball Upper Deck - This has an Upper Deck COA and Upper Deck sticker on the basketball. 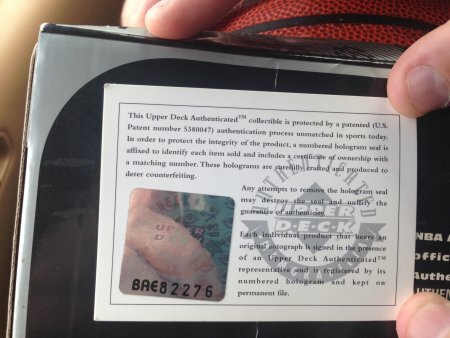 I have verbally confirmed the certificate number with UD as their online database does not yet include items that old. There is a customer service number that can be called to confirm this. 800-551-8220. 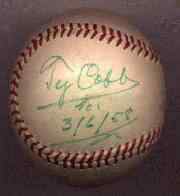 Signed Wilt UD basketballs are rare and this is the first one I have owned. $1200. Basketball Autographs (*not eligible for any discount offer)- 8x10 color photos, outstanding pictures and signatures. Please add $7.00 UPS shipping charges to all orders. 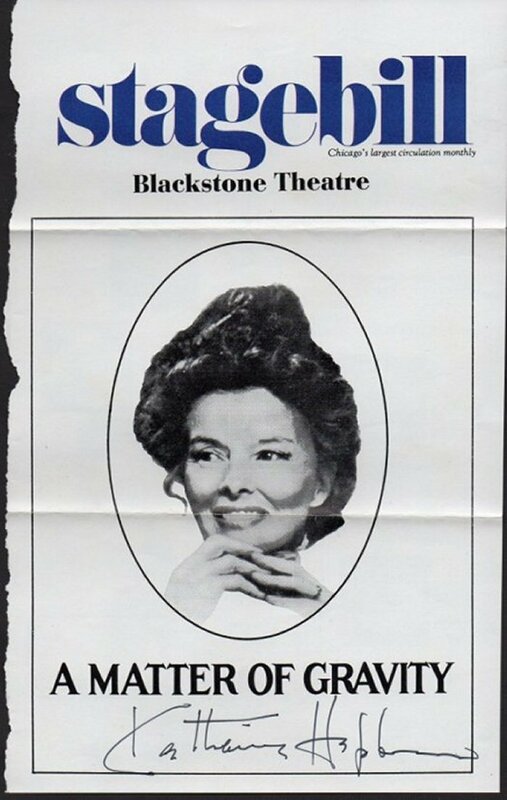 CELEBRITY AUTOGRAPHS-vintage Movie stars, Music and TV stars, well known personalities, Disney, Marx Brothers, Elizabeth Taylor, Katherine Hepburn and more. Click to return to site index.